"I think I can, I think I can ... Oopsy...."
iMall Brands Ltd, one of the world's largest bookers of RVs, motorhomes, campervans and travel trailer rentals, is looking for RV Rental suppliers to fulfil demand around the world. Who are iMall Brands? 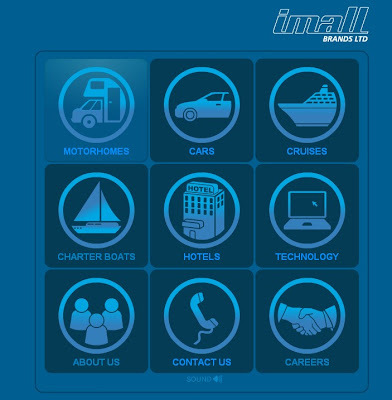 iMall Brands is one of the world's largest bookers of RVs, motorhomes, campervans and travel trailer rentals. iMall Brands has partnered with leading suppliers around the world, to build a comprehensive network of motorhome rental options in many countries. For customers, iMall Brands is committed to finding them the best value for every dollar they spend on their motorhome holiday. For suppliers, iMall Brands is committed to building mutually profitable relationships, and delivering paying customers via efficient cutting edge technology solutions. Looking to visit Ireland - don't hesitate any longer! The Emerald Isle is the perfect place for you to explore by a campervan! Here are some incredible deals available for your Irish campervan holiday! Click below budget Ireland quality vehicles. 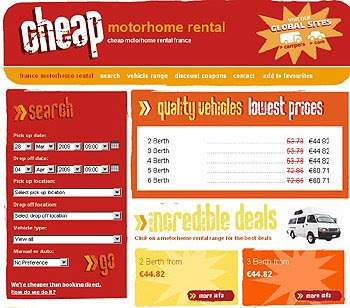 Thousands of vehicles available, so if you'd like to save on Campervan Hire, you won't find better deals than here! Please click here - best of the lot! If you looking to rent a motorhome click here - but don't do any of the stunts above without insurance ;) ! Are you planning to rent a self contained (eg shower/toilet) Motorhome this year? 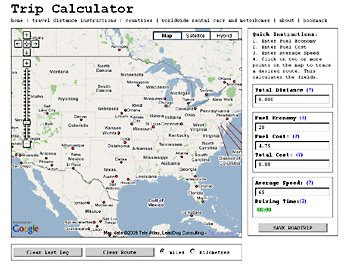 No trip should be planned without consulting Sanidumps.com - They have a massive global list RV Dumping Stations for your wastewater! The site is quite information has almost every dump station under the sun! 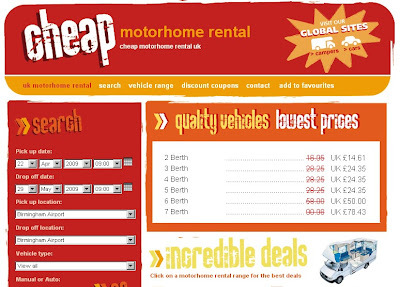 Looking to book a motorhome - check the great motorhome rental deals at cheap-rv-rental.com! Going Down Under? 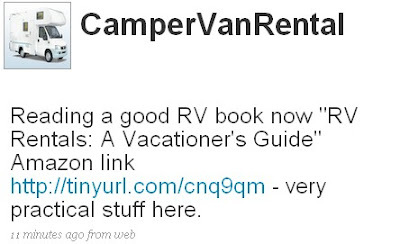 Check out some of our great specials for Australia Campervan Rental! Book any Britz vehicle by the 26th June 2009, for travel between 14th April and 30th June 2009 and receive up to 50% off the standard rental rates. Please Note this offer is available for New Zealand and Australian residents only. See terms and conditions for further details. Enviro Premium is offering a massive 20% rates discount on all vehicles! Travel must be between 20th October and 31st March 2009. Minimum hire requirement is 7 days for the Spirit 4 and 6, and 5 days for other vehicle types. Please note the discounted rates will be automatically applied to your rental in the search results and booking system if your rental is eligible.